Welcome home to the very best in Vancouver apartment living. 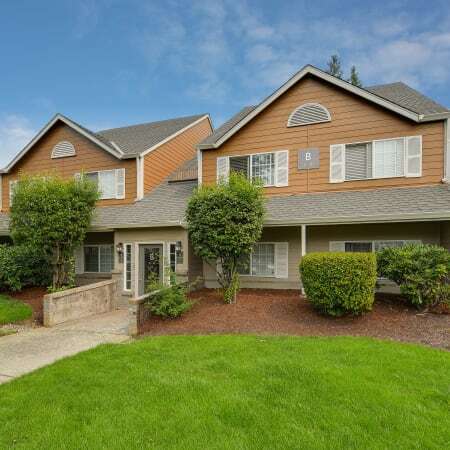 Our gated community has one, two, and three bedroom apartment homes in the Walnut Grove neighborhood. From relaxing in front of your fireplace to splashing around in the community swimming pool, we have something for everyone. 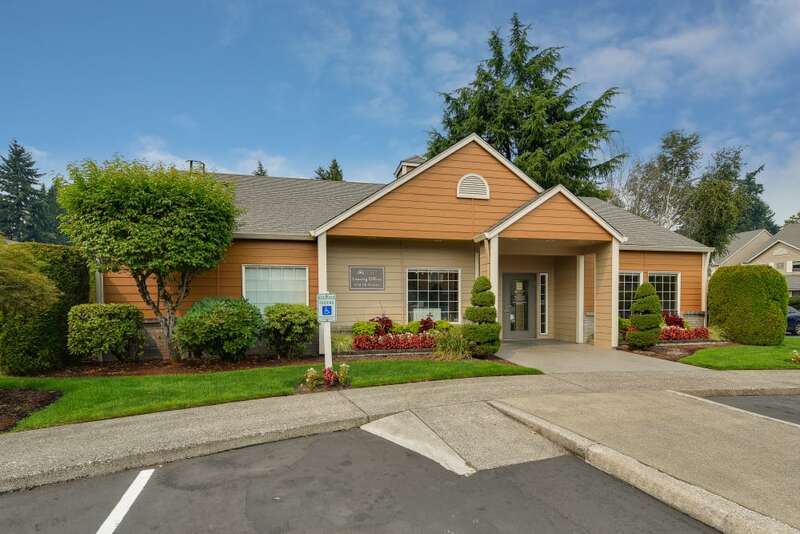 Carriage House Apartments is easily accessible throughout the Vancouver, WA, area via I-205 or SR 500. Stop by and visit us today. We look forward to seeing you soon. 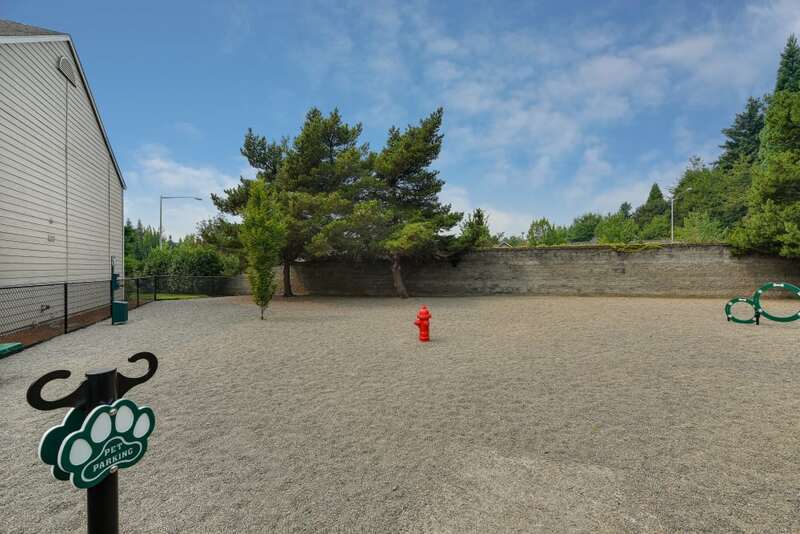 Carriage House Apartments offers one, two, and three bedroom apartments for rent with a variety of layouts and amenities. Our Vancouver apartments range from 725 to 1,315 square feet and are ideal for individuals, roommates, and families. Each floor plan includes oversized bedrooms, separate dining area, and walk-in closets so you have plenty of space to spread out and live well in your new apartment home. You’re sure to love coming home to the Walnut Grove neighborhood, just 10 minutes northeast of downtown Vancouver. 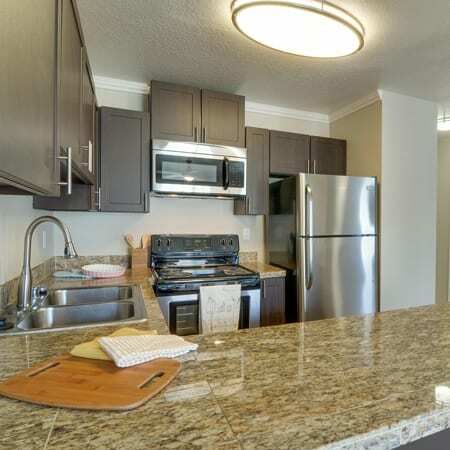 We are within walking distance of Vancouver Mall and numerous dining, shopping, and entertainment opportunities. 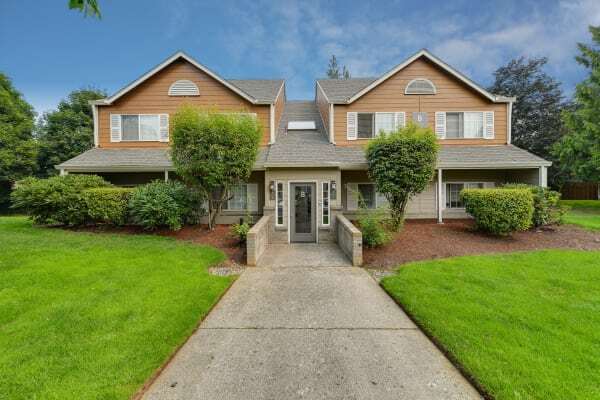 Downtown Vancouver and Portland are easily accessible from Carriage House Apartments, just minutes from SR-500, I-205, and public transit options. Come for a visit and see everything the Walnut Grove neighborhood has to offer. 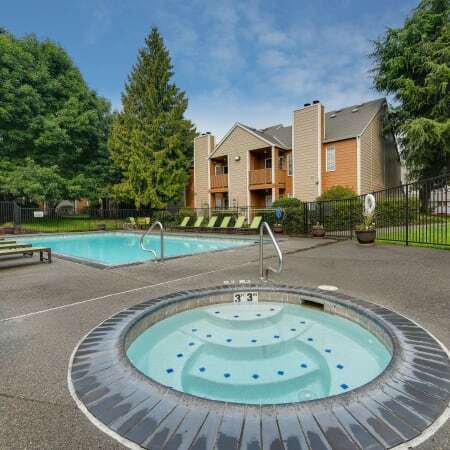 Carriage House Apartments is a gated community in northeast Vancouver. 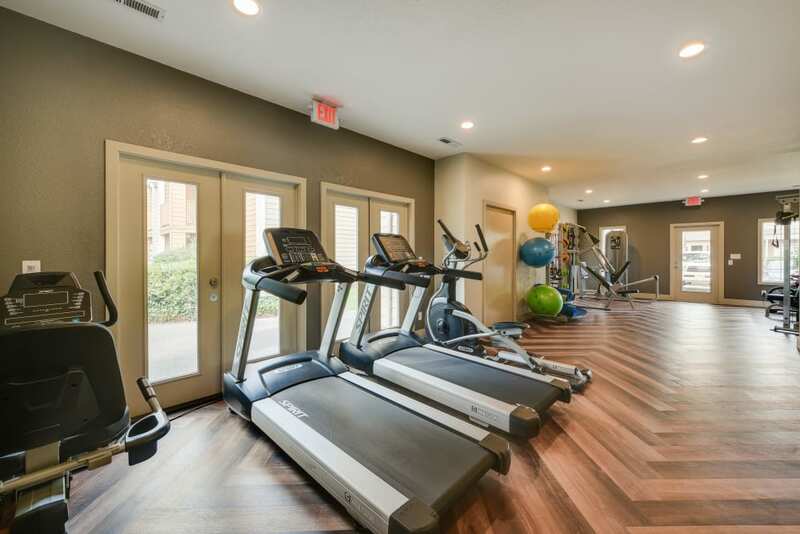 Our community features a swimming pool, relaxing hot tub, and 24-hour fitness center for your convenience. We understand how important it is to find a family-friendly apartment in Vancouver for a price that fits your budget. 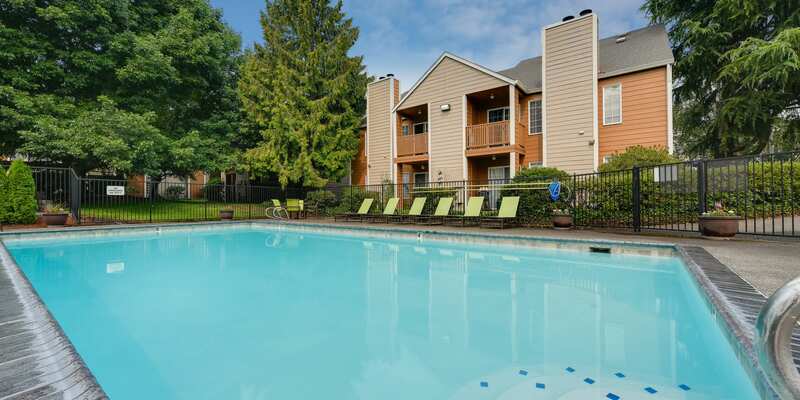 Carriage House Apartments combines the best apartment and community amenities in an ideal location. Each of our one, two, and three bedroom apartments include practical amenities and designer finishes for optimal comfort. 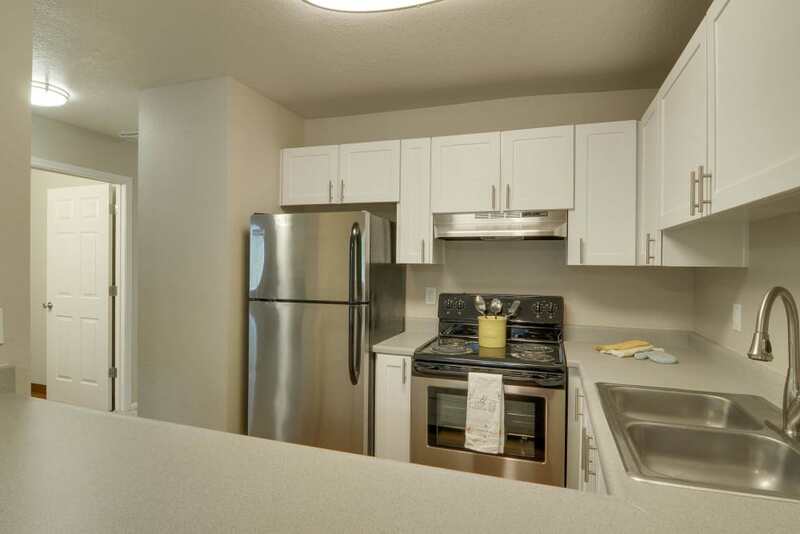 Your new home includes walk-in closets, a breakfast bar, and a fully equipped kitchen. You’ll also include bonus features like full-size washer and dryer, fireplace, and private balcony or patio for your own outdoor space. 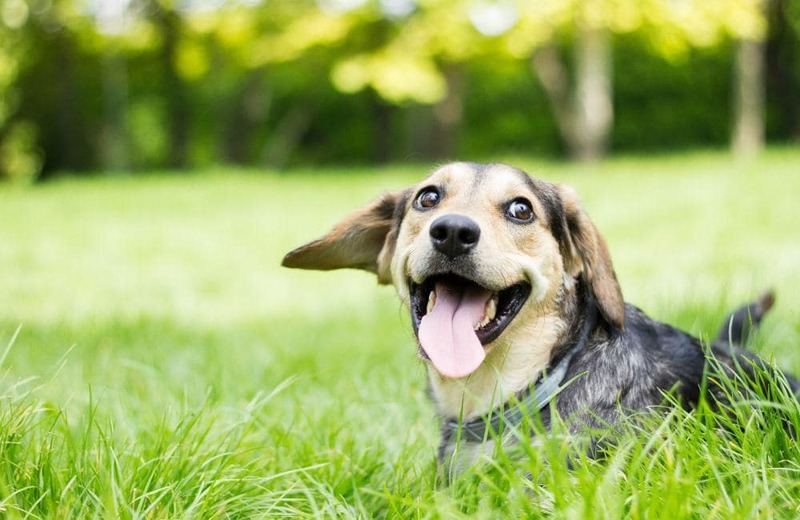 Connect with the Carriage House Apartment community online by following our Facebook page. It’s a great way to contact the management team and fellow residents. Post a photo, leave a review, or just keep in touch. 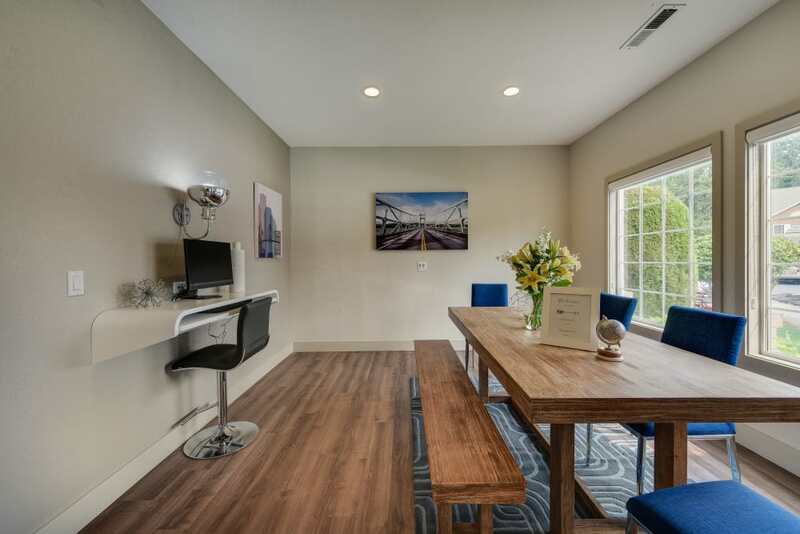 Browse our online photo gallery for a glimpse of Carriage House Apartments. Then, call us to schedule a personal tour. We look forward to welcoming you home.